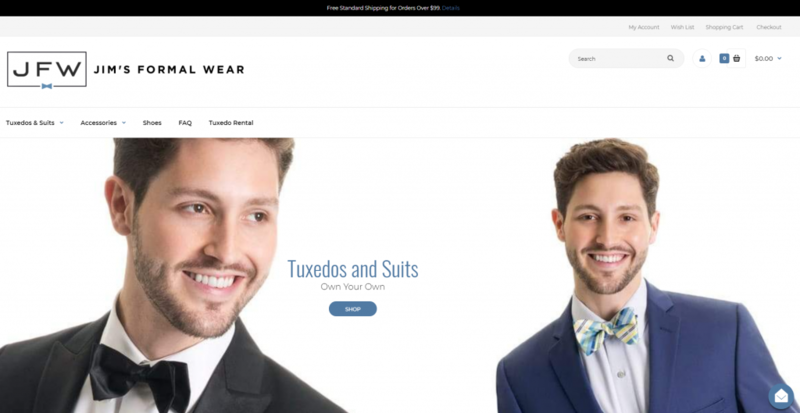 Jim’s Formal Wear, a family business that has been devoted to formalwear for over 50 years, has launched a new site for customers that want to own their tuxedo or suit instead of renting. When you find the right tuxedo or suit, it’s easy to fall in love and want to keep it. 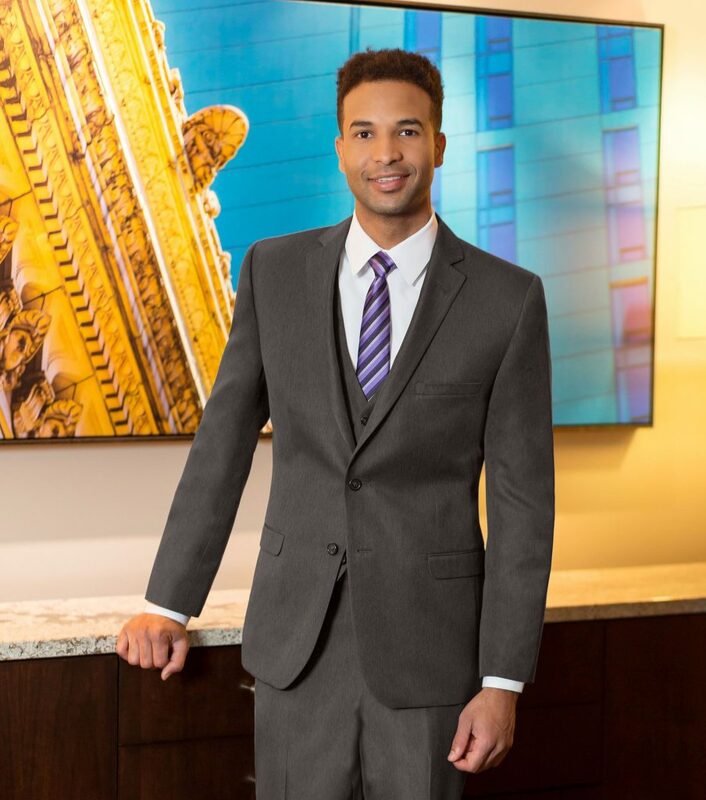 With the option to buy new formalwear directly from America’s most trusted tuxedo and suit rental source, you can now make your favorite suit a permanent part of your wardrobe. At shop.jimsformalwear.com, you can now order and have the items shipped to you, putting your ability to own the perfect formalwear ensemble at your fingertips. 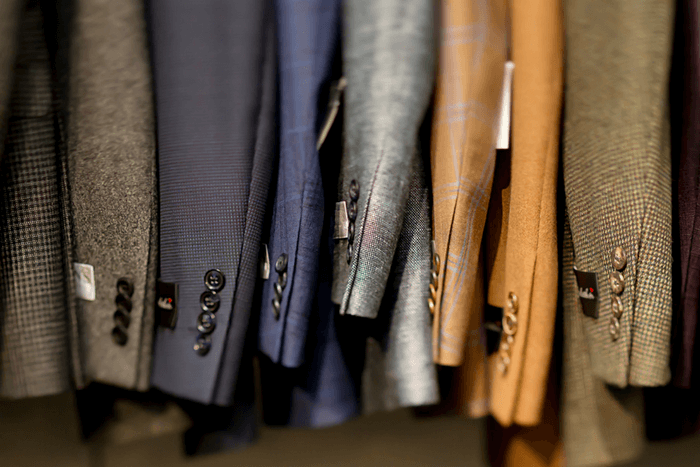 Whether you want to buy a full tuxedo or suit, or if you’re just looking to accent your ensemble with an eye-catching accessory, we are ready to help. We are in the business of making memories, and we strive to make your formalwear experience perfect. With our new site devoted to you and your formal events, you can ensure the ideal ensemble is always nearby and ready for any occasion. We committed long ago to providing our customers with quality merchandise and service at a fair price, and we’ve been delivering on that promise ever since. It is our passion and pledge to you, and this new site is no different. Visit the new site today to browse the inventory and find your new dream suit or tuxedo. If you’re still on the fence, Jim’s Formal Wear has an extensive selection of tuxedo and suit rental options to meet your needs. It doesn’t matter whether you buy or rent your tux or suit, we will deliver a seamless experience either way. If you’re ready to take the plunge, we are offering free shipping on orders over $99. Don’t forget to check out the Sale Page!